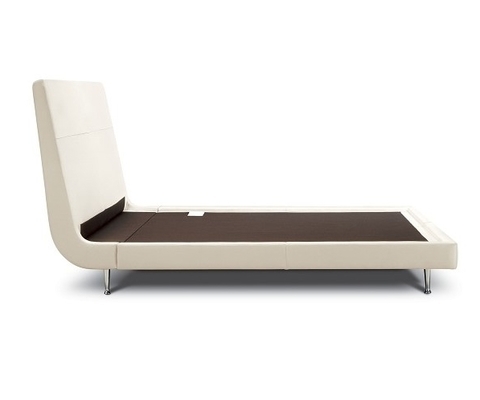 A minimalist design with maximum impact, the Menlo Park bed packs a powerful decorating punch. Created by award-winning designer Rick Lee, known for his use of organic shapes, the piece represents the transformation of a beloved sofa design to a bedroom piece with its own dramatic impact. 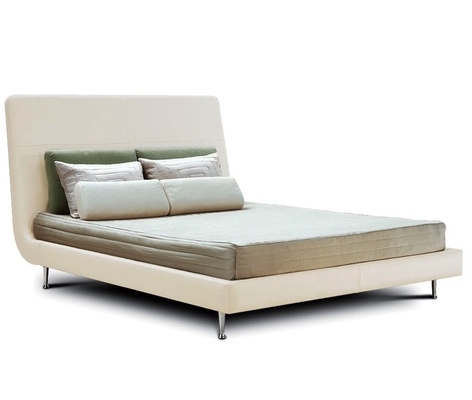 The sleek platform bed boasts a slim, gently-sloped headboard that takes command of a room with memorable flair. Available Sizes: California King, King, Queen and Full.